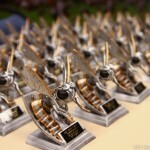 Details about Bughouse; email registration for it! Barring an alien landing, Bughouse will be the craziest event of this 10th Anniversary Weekend. Players come with crazy hats and they concoct foolish, punny, and thoughtful team names for the pleasure of their competitors. We vote on the best hat and names, and award prizes for the same, and then we begin play. 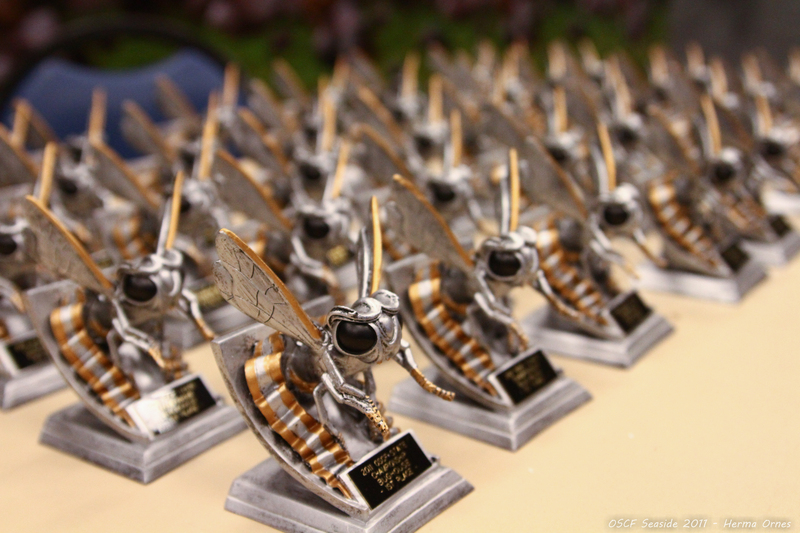 To learn more about how bughouse works, how to check in, and for other details about sectioning and how this is all going to happen on Friday evening, go to this details page.